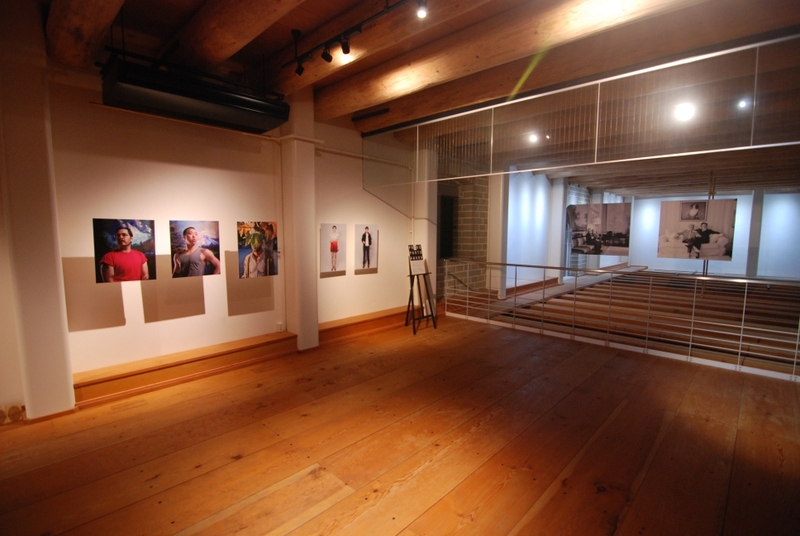 Pride Photo Award > Weblog > Pride Photo Award in Japan! 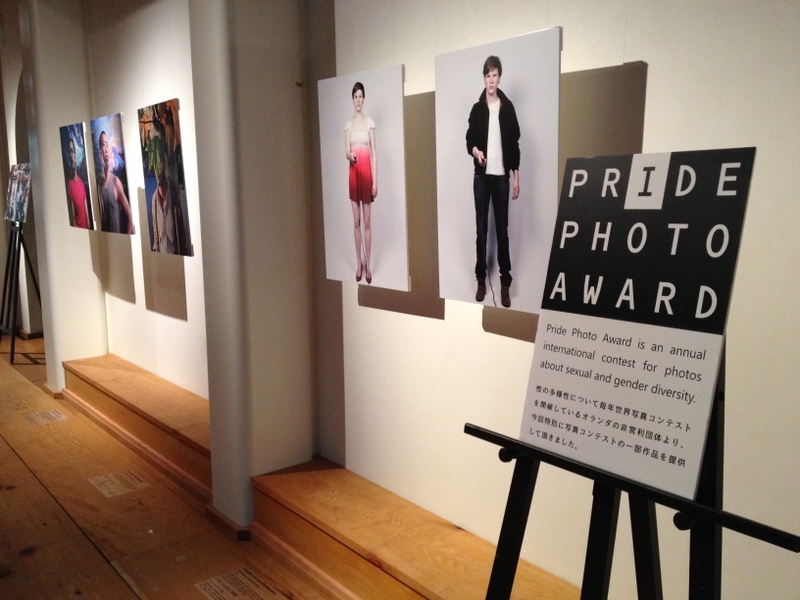 Pride Photo Award in Japan! 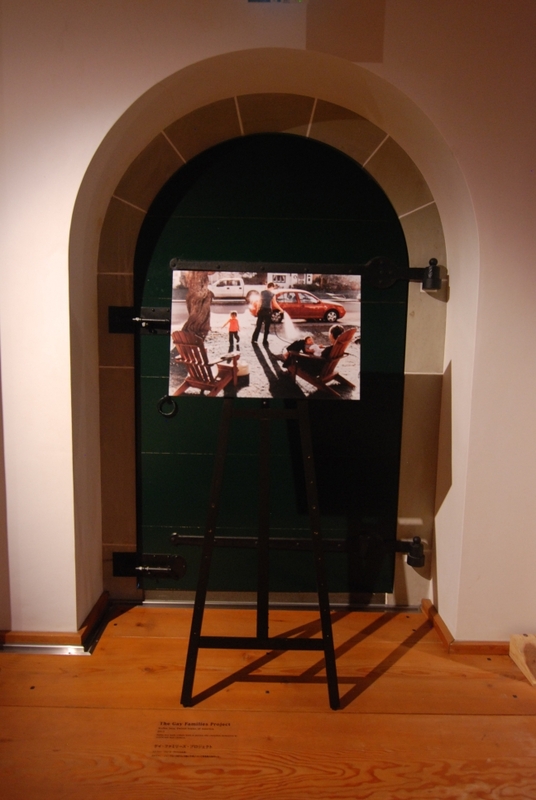 We are very proud to present to you our first exhibition abroad! 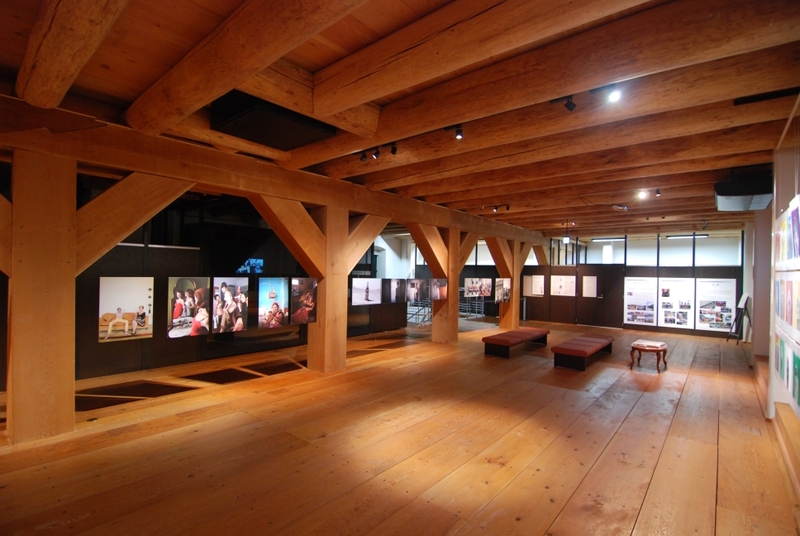 From the 14th of September until the 31st of October you can visit highlights of previous winning editions in the Hirado Dutch Trading Post in Japan. 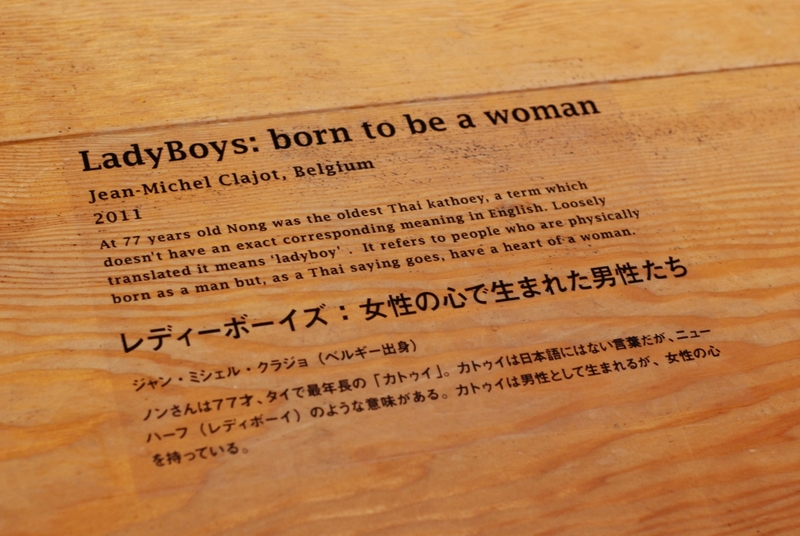 Not only is it our first time travelling abroad, it is also Japan’s very first exhibition about LGBT’s in a museum. 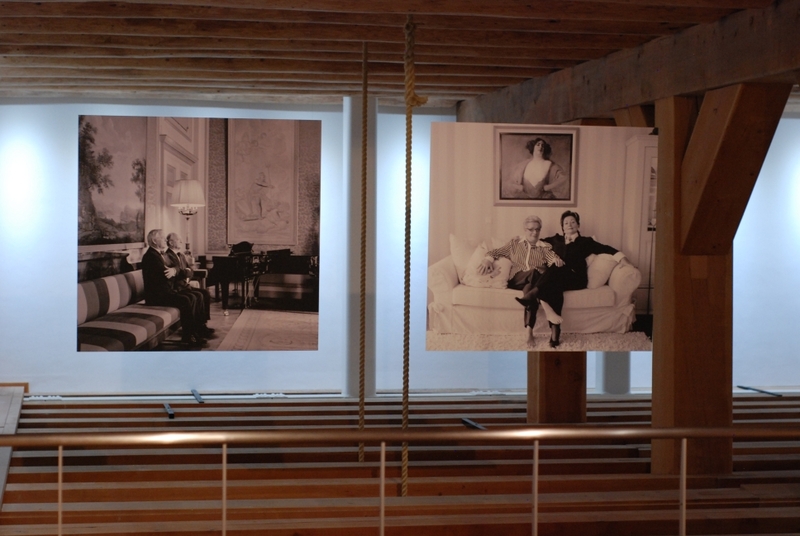 The exhibition offers a side program with talks and lectures about LGBT’s. One of the speakers is the founder of the Tokyo Gay Pride. 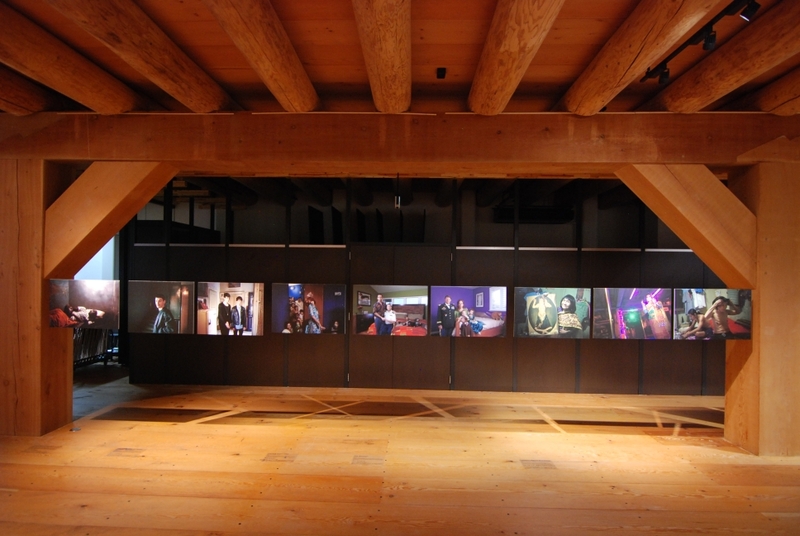 The exhibited photos are selected from winning series from 2011-2013. 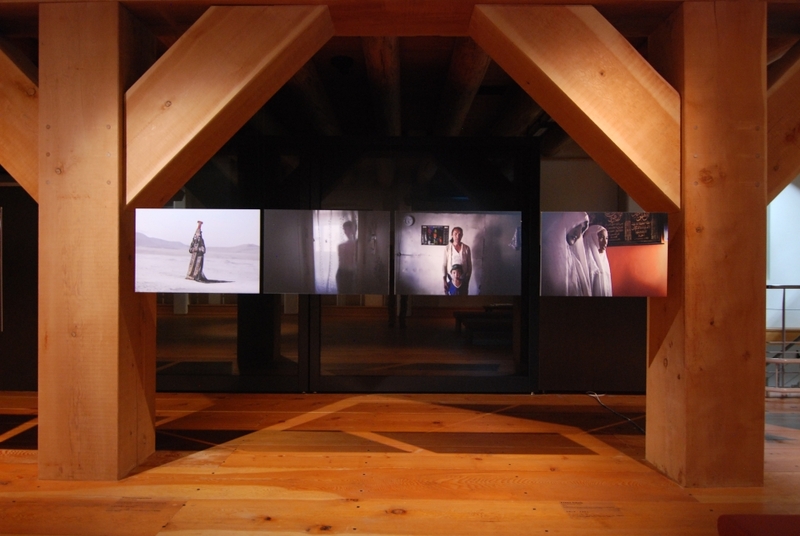 You can find photos from photographers Álvaro Laiz, Anna Charlotte Schmid, Anna Wahlgren, Benedicte Desrus, Bram Belloni, Chris Rijksen, Erica Beckman, Jean-Michel Clajot, Lorenzo Triburgo, Luca Desienna, Maika Elan, Nicola Ókin FrÍoli, Paul Koeleman, Richard Sandell, Risk Hazekamp, Stefan Jora and Tatjana Plit. 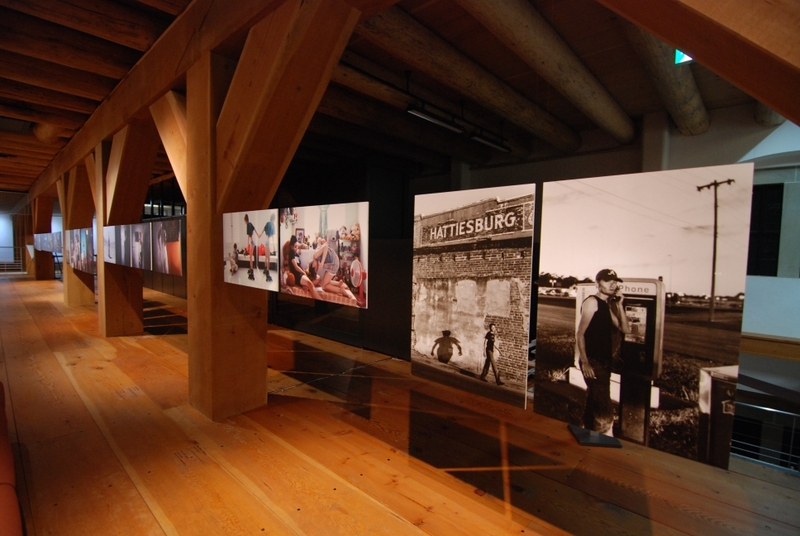 Traveling with our exhibition is at the top of our wish list. 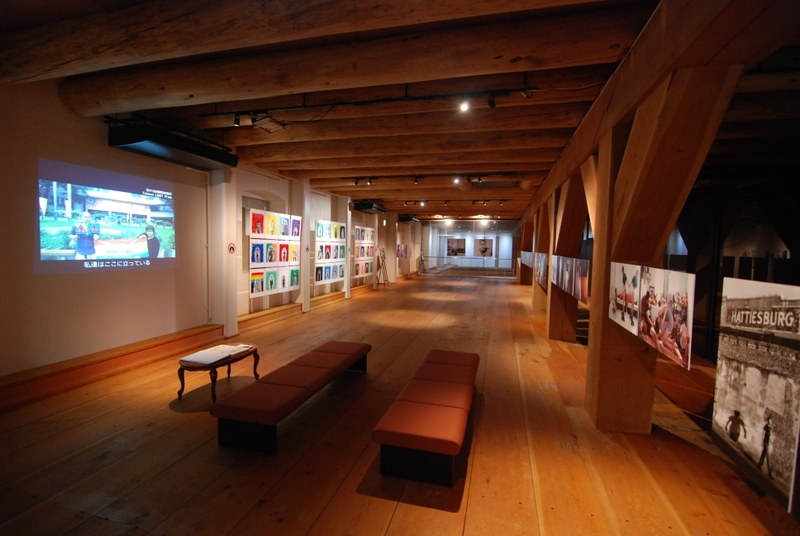 The Hirado exhibition is organized in association with the Dutch embassy in Japan. 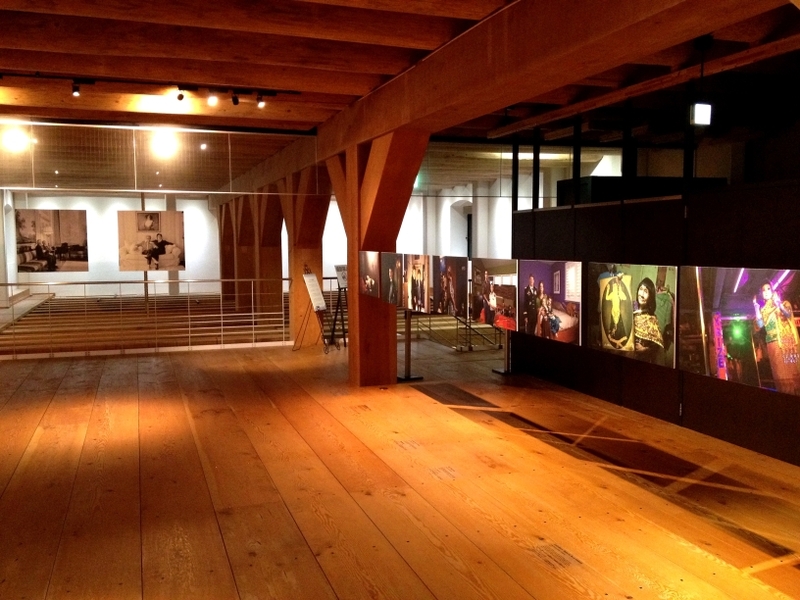 We are negotiating possibilities to show our exhibitions in other Japanese cities as well. We would love to visit the rest of the world with our photos. This could be the start!